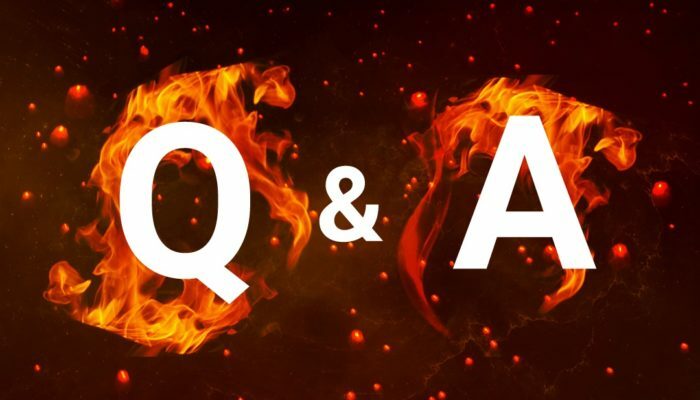 NAGA has announced that it is going to hold a live Q&A session, hosted by the company’s Founder and Executive Director Benjamin Bilski. The session, set to go live on April 9, 2018 at 5:00 PM (CET) will be all about the NAGA Wallet. Bilski will be announcing the launch of NAGA Wallet and several of its groundbreaking features that can potentially revolutionize the cryptocurrency wallet industry forever. NAGA Wallet is the first fully automated, user-friendly cryptocurrency wallet application in the cryptocurrency industry. Users on the upcoming platform will be able to convert or exchange cryptocurrencies to their trading account. They can also load funds into it and take part in any token sale involving ERC20 tokens. The NAGA Wallet can also be connected to stock, forex, CFD and commodity trading platform for seamless trading. It is also available in more than 10 languages, making it an universal platform.